The seemingly wholesome challenge started from a viral tweet, but some veterinarians are concerned. People are seeing if their dog can hold an egg in its mouth after a tweet showing the challenge went hugely viral on Monday. Haley Bowers, a 17-year-old high school student from Michigan, kicked off the trend when she tweeted video of her Aunt's dog, Sookie, carefully holding an egg in its mouth. So far Haley's tweet has been retweeted over 150,000 times and the video has been viewed almost 7.5 million times. 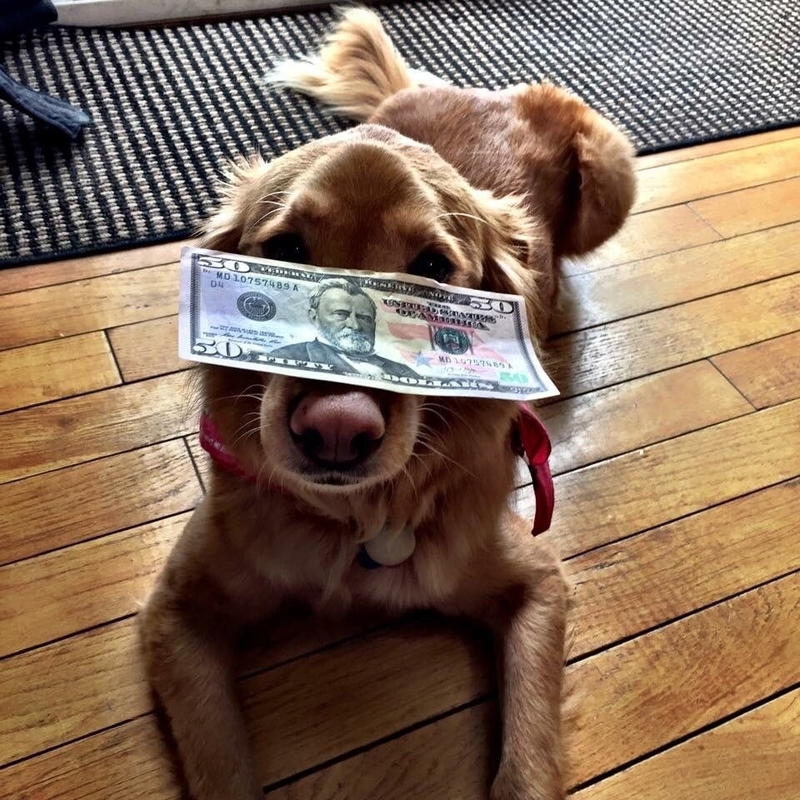 Haley told BuzzFeed News that 8-year-old Sookie the golden retriever would balance anything on her head and nose as long as she could get a treat afterward. This was just one of those tricks. "There's a lot of mixed emotions," said Haley of the reception. "A lot of people think it's cute but some others are worried about what would've happened if Sookie had bit into the egg." Haley's aunt, Carrie, is a veterinary technician and told BuzzFeed News she did the trick knowing her dog wouldn't actually eat the egg. "If anything she would have spit it out if she did bite down on it," she said. 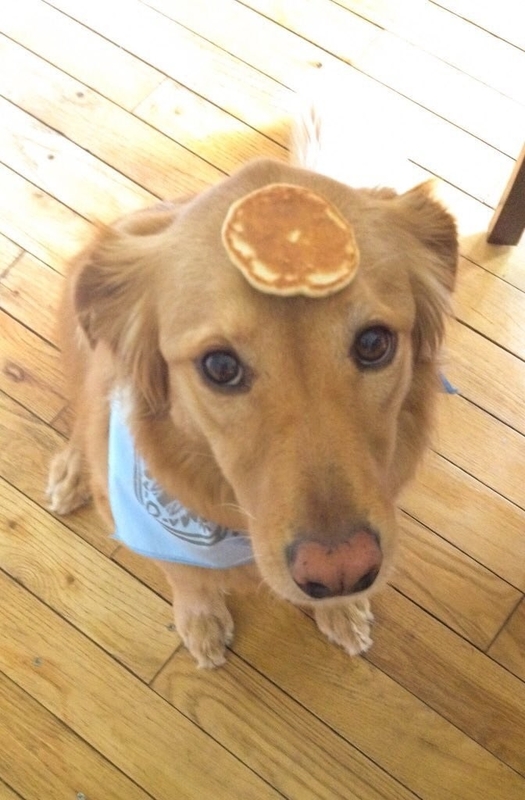 Still, the huge virality of Haley's tweet has led to people trying the trick for themselves with their own pets, dubbing it the "Golden Retriever Challenge." Everyone was doing the golden retriever egg challenge, so here’s my moron. Doctor Paula Parker, the president of the Australian Veterinary Association, told BuzzFeed News that participating in the challenge could put your dog's life in danger. "Placing a raw egg (in the shell) in a dog’s mouth is a health risk. It is choking hazard as the egg may become lodged in the dog’s throat," she said. "However, there is also a risk of the dog contracting an infection from bacteria that is present on the outside of the egg shell, for example, salmonella." "Salmonella can be present both inside and outside the shell, so even if the egg does not break, if the bacteria is present on the outside of the shell it could lead to health concerns including diahhorea and vomiting." Still, there's plenty of support for the challenge online. Be careful!